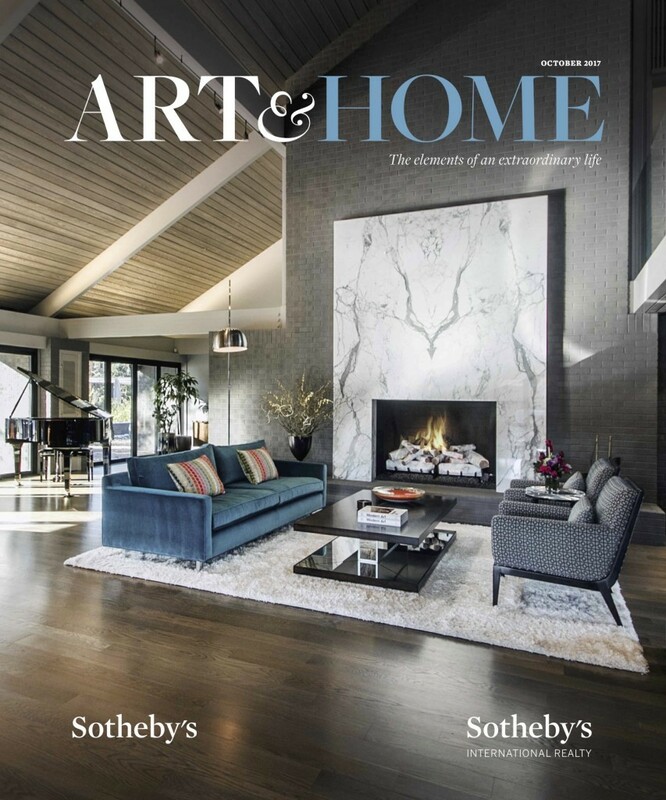 From the October 2017 edition of Art & Home, Iyna Bort Caruso shows us that mid-century modern architecture isn’t just having its moment. It’s having an extended renaissance. “It’s as if the mechanism that refreshes cultural trends every few years has developed a glitch,” wrote The New York Times.